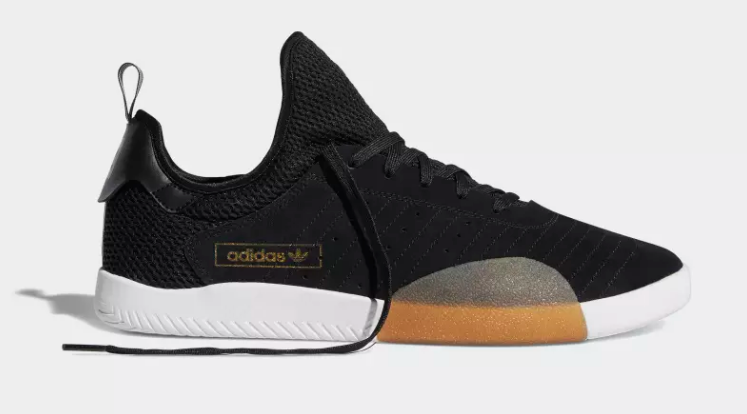 This is an exciting moment for Skateboarding and Indoor football as adidas launch the latest model in the 3ST franchise. 3ST.003. 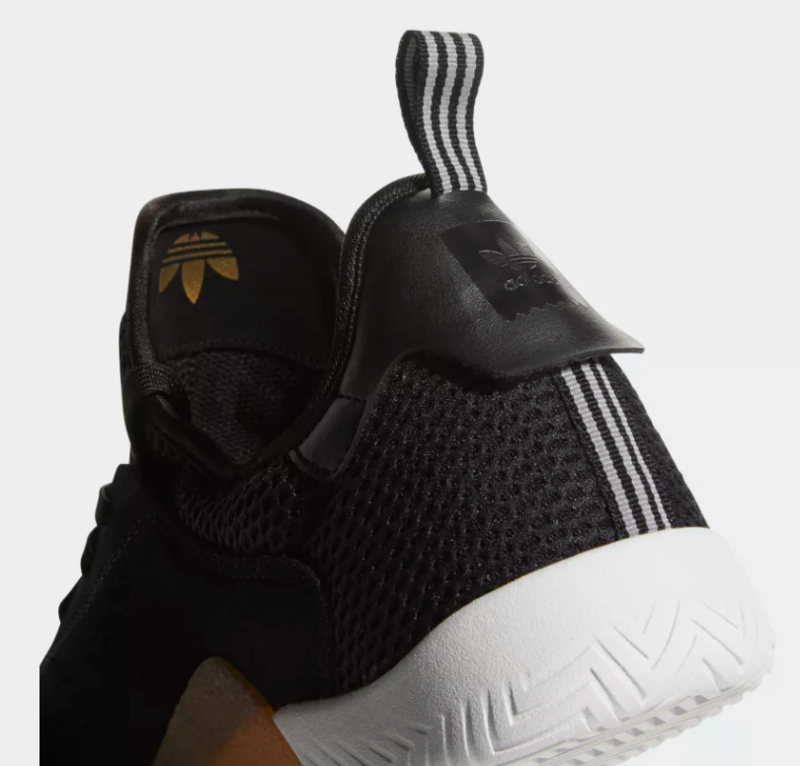 This innovatative design was spearheaded by senior designer Scott Johnson coupled with extensive opinion and insight from the adidas Skateboarding pro team to ensure this was a model fit for purpose and loved by the pro's! 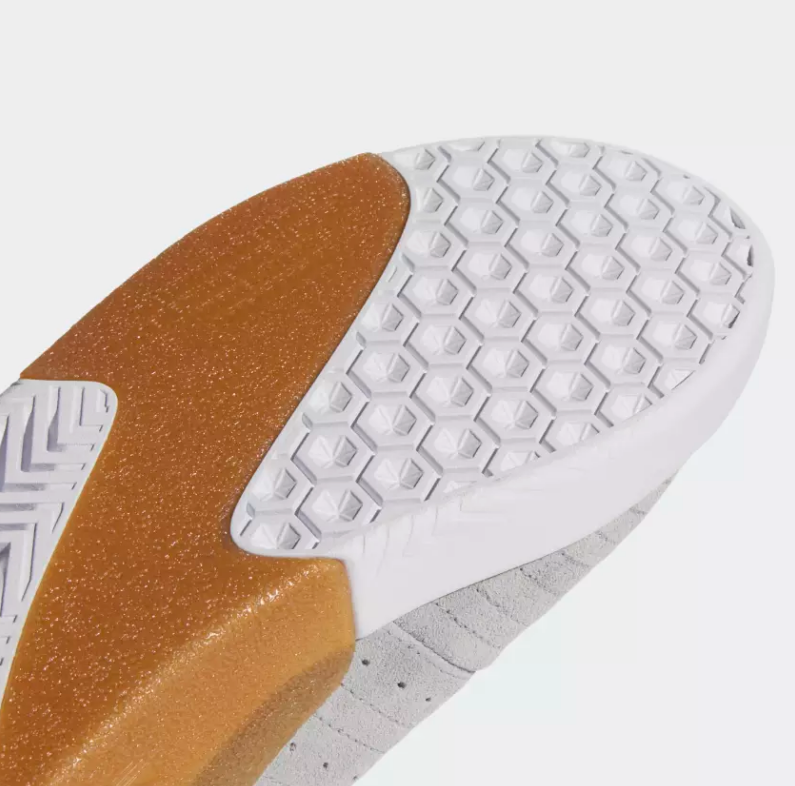 The standout element has to be the the 'Future Cup' skate cupsole with the wrap around tacky gum section. 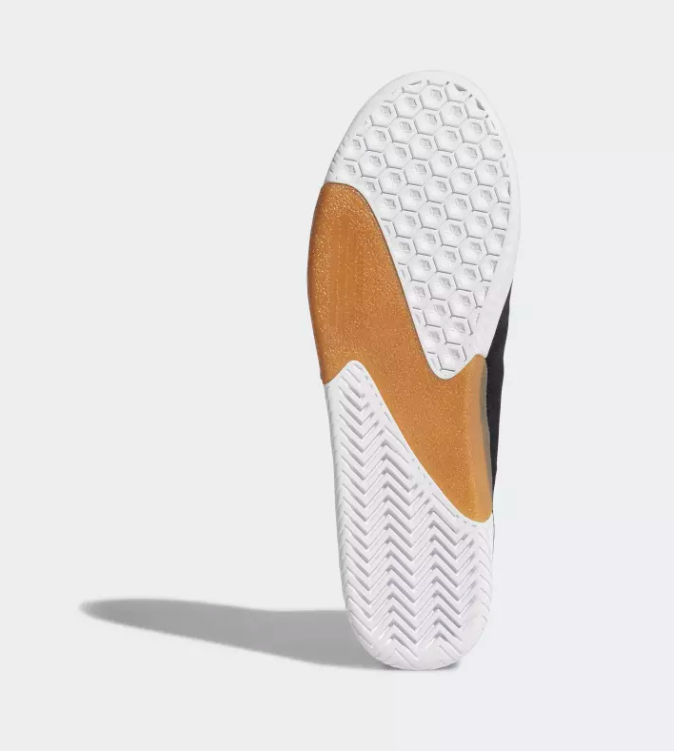 The outsole detailing offers 3 destinct tread patterns to ensure peak performance for both skate and court sports. 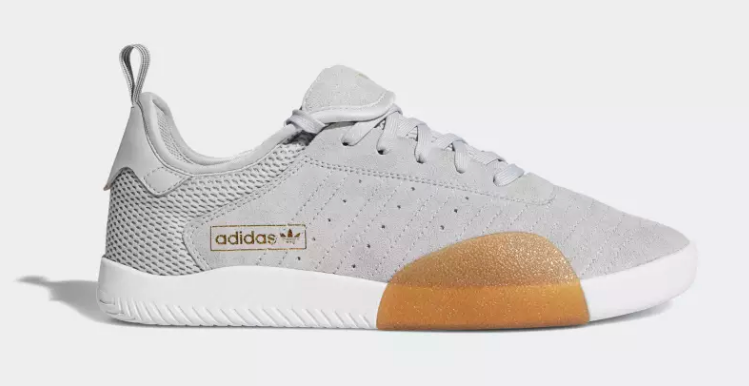 Scott and the whole adidas design team wanted to freshen up the Skate shoe market with a new design launguage and they have certainly achieved in that in our opinion! 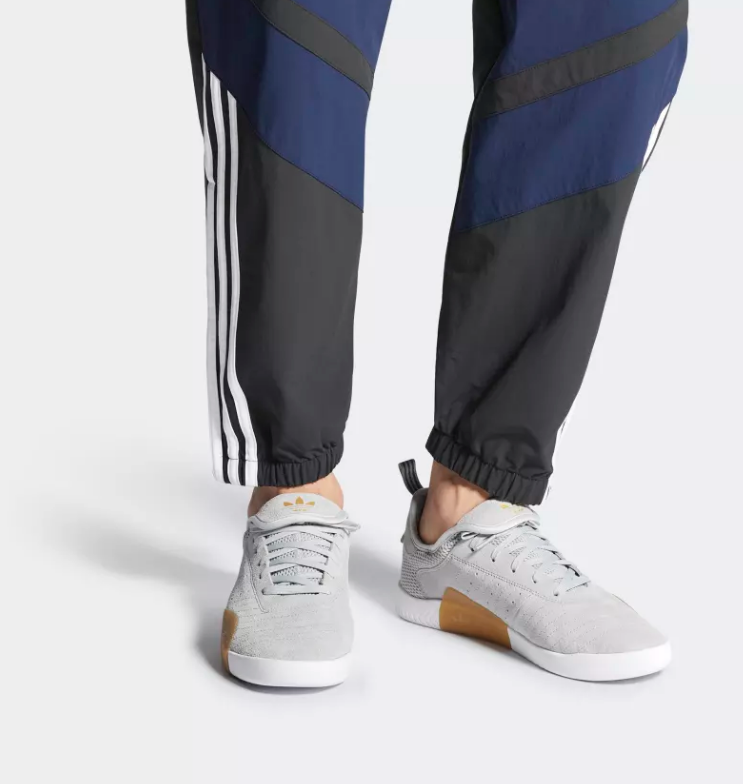 The 3ST.003 is a fantastic looking sneaker regardless of your sporting or style persuasions. Hats off to Scott & Co...great job!